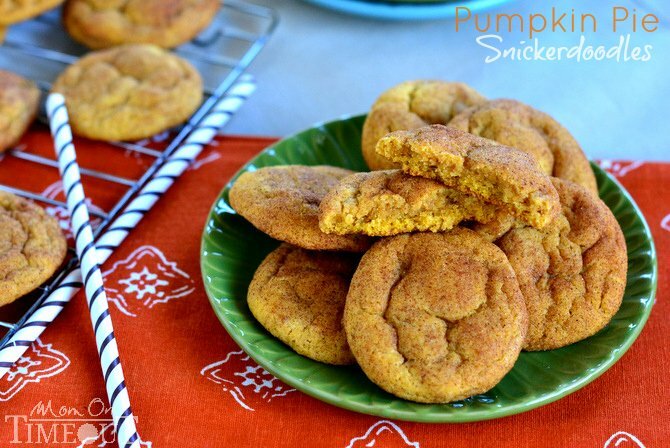 Pumpkin Pie Snickerdoodles are a fabulous fall twist on a classic cookie the whole family will love! 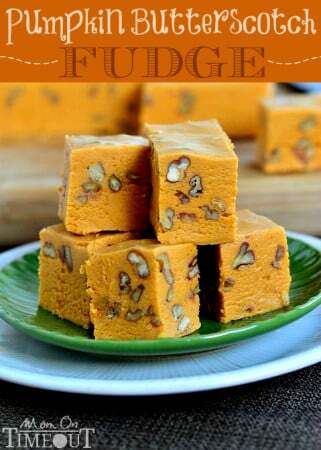 Lots of delicious pumpkin pie flavor in an easy to make cookie! There’s nothing quite like a Snickerdoodle. I mean, really! What other cookie is both fun to say and fabulous to eat?? Snickerdoodles are a great cookie to have the kiddos help with and make the perfect after-school snack. 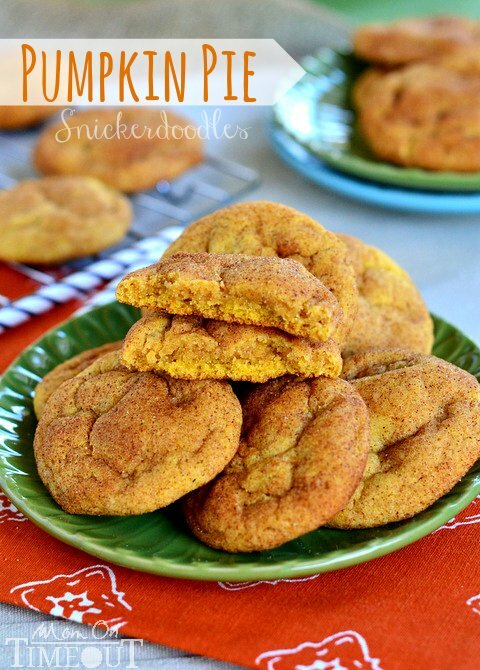 I knew about 6 months ago that I wanted to make a Pumpkin Pie Snickerdoodle for the Fall. I used my Totally Addicting Snickerdoodles recipe as a jumping-off point and used a few tricks to keep the Snickerdoodles as chewy and delicious as they should be. You’ll probably look at the recipe and assume that I forgot one crucial ingredient – eggs! But I didn’t 🙂 The pumpkin replaces the eggs in this recipe entirely. I tried eliminating just one egg from my favorite Snickerdoodle recipe but the texture just wasn’t quite right. Eliminating both eggs and upping the pumpkin content gave me both the flavor and texture I was looking for. It wasn’t until a few years ago that I really fell in love with Snickerdoodles but they quickly became a family favorite. The boys, particularly Reece, LOVE Snickerdoodles and these Pumpkin Pie Snickerdoodles exceeded their high expectations. 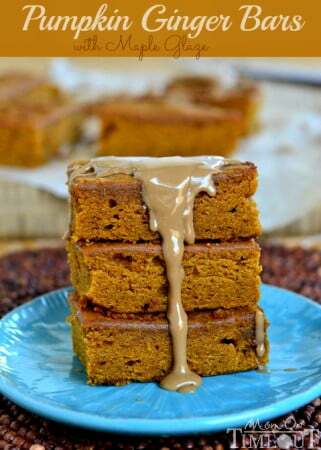 The mellow pumpkin flavor is nicely accented with pumpkin pie spice. Instead of rolling the cookies in just sugar and cinnamon, I added some pumpkin pie spice to both the sugar-cinnamon mixture as well as to the cookie itself. 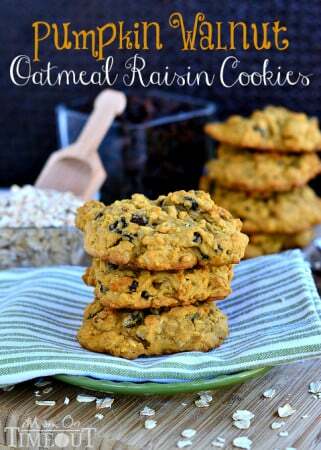 I love that punch of spice in these cookies! ¾ cup pure pumpkin (not pumpkin pie filling)make your own! Add the pumpkin and vanilla and mix until thoroughly combined. In a separate bowl, combine the flour, cream of tartar, baking soda, baking powder, pumpkin pie spice and salt. Gradually add flour mixture to creamed mixture, stirring until well combined. Refrigerate dough for at least 30 minutes. Combine sugar, pumpkin pie spice and cinnamon in a small bowl. Remove dough and form into small, 1-inch balls. Roll balls in sugar mixture and place on parchment-lined cookie sheet. Remove and let cool on sheet for two minutes before transferring to a cooling rack. Hi! Trish, wish I were your next door neighbor so I could smell all your cooking. When I see a recipe I can almost taste it..
Lol! I wish you were too Josie! Have a great week! Please tell me where I can find butter flavored shortening for the pumpkin pie snickerdoodles? I’m not sure I know what that is. I want to make some new cookie recipies this year for Christmas. Not a big fan of cream of tater can it be ommited? I’m so glad you enjoyed the recipe Anne! We love these cookies! I made these for thanksgiving and the family loves them! My hubby even said he wants me to make a batch for his next office party. Thanks! That’s fantastic Shawn! Thank you! Can you use all butter and omit the shortening? I just made these and wanted to give my review. 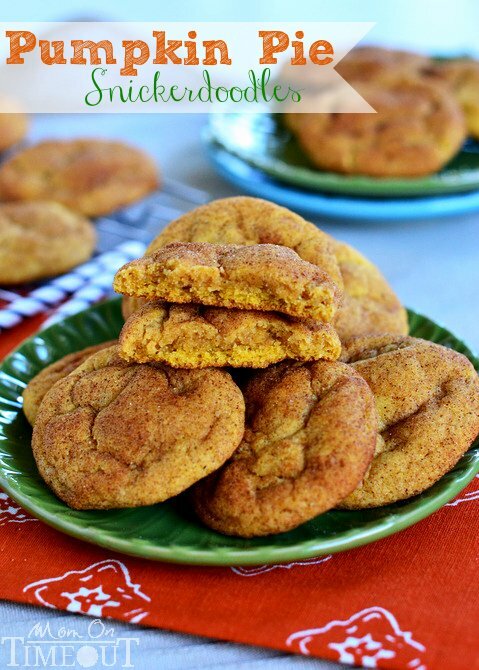 We love pumpkin year round in our family, so pumpkin snickerdoodles in July is pretty normal for us. Now, I am firmly in the Crisco for texture camp when it comes to snickerdoodles. And, normally, reviewing a recipe after changing ingredients is a huge pet peeve of mine, so please forgive me. As I started adding ingredients to the mixer, I realized that my shortening was expired (okay, really, REALLY expired!). So, I subbed coconut oil. Gasp! I am sure it changed the flavor a little as it does have a coconutty flavor, but it worked perfectly! The texture is just right, and I feel a lot better about feeding my family coconut oil than Crisco (probably the reason it was so expired). I thought I would share for those who don’t want to use Crisco. These will become a staple in our house. Thank you for the great recipe. These were soooo good!!! I made them for Christmas Day which is 3 days away. They will not make it until then. We can’t stop eating them. Oh, and I made these dairy-free for my daughter with a dairy allergy. All I had to do was use Blue Bonnet Light instead of butter! Could not tell they were dairy free. That’s awesome to hear Patti!! Loooove hearing that Patti! Merry Christmas!